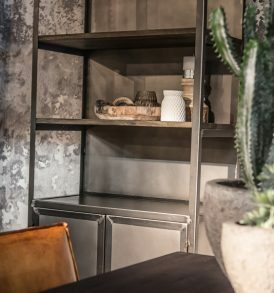 Our MySons cabinets can be placed just as an eye-catcher in your interior, but also they are often used as a practical piece of furniture where you can store things like board games, toys and paperwork. 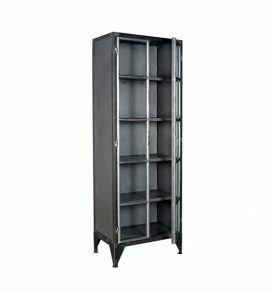 We have TV cabinets, taller storage cabinets, drawer cabinets etc. 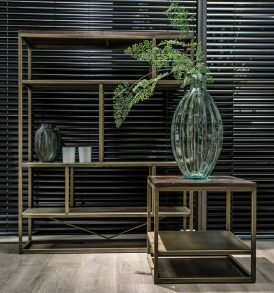 which can be used practical in daily life, but these cabinets are decorative as well and can be used as a place to put decorative accessories etc. 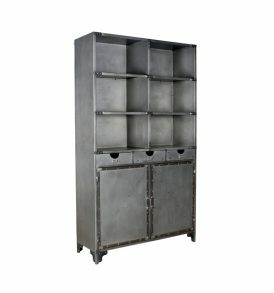 All our cabinets have an unique design, but it is the materials that we use what makes our cabinets special. 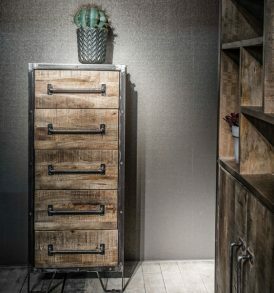 For example the combination of solid woods and vintage iron give the cabinets an unique look, whether it is in retro, vintage or contemporary style. 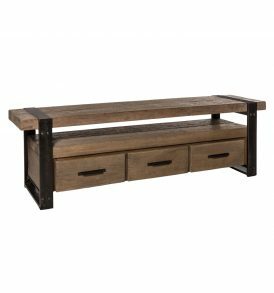 We use all sorts of solid woods and other raw materials, important is that the materials are genuine and unique. 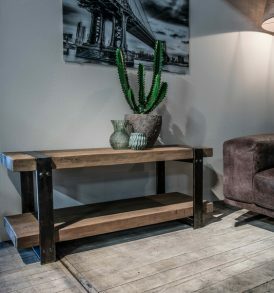 See for example the reclaimed wood we use for the Deer Valley items, so beautiful! 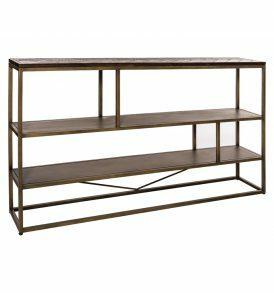 If you are looking for a large selection of TV cabinets, drawer cabinets and storage cabinets with a unique look, you came to the right website. MySons.eu is a young and dynamic lifestyle brand with a new and fresh look at living. Our cabinets are true eye-catchers that fit perfectly in different kinds of interior styles. Maybe you just like it. 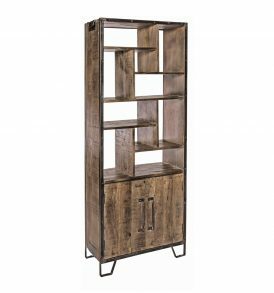 If you are looking for a large cabinet with an industrial, vintage or retro look which is essential to have in your living room you are on the right website. 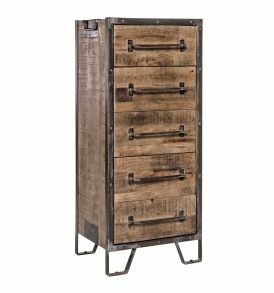 On our website you can find a large collection of vintage industrial cabinets, that would fit great in a lot of living rooms and offices. 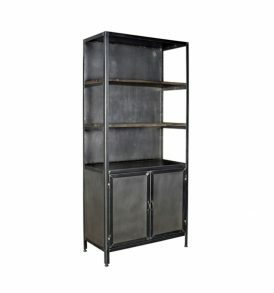 A vintage metal cabinet is often used to store stuff like books, paperwork and glasses. 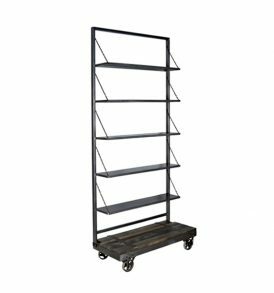 Not only are they practical, they also give your living room or office a special look. 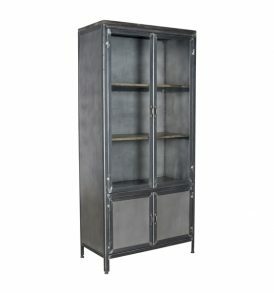 Vintage industrial cabinets are often placed under a mirror and they are ideal for placing a vase with flowers or other decorations on. 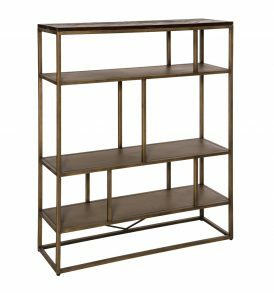 Small additions like these can really change the atmosphere of the interior of your living room or office. 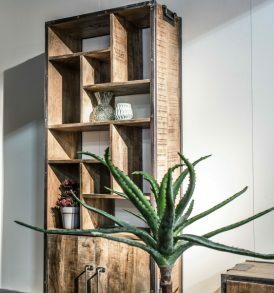 Storage cabinets are crucial in each living room and office, so why not choose for stylish cabinets that fit in with the rest of the furniture? 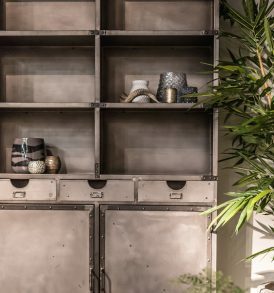 Our metal and wooden large cabinets are very practical and give a unique touch to your interior. Our cabinets are commonly used as a piece of furniture where you can place your TV on. 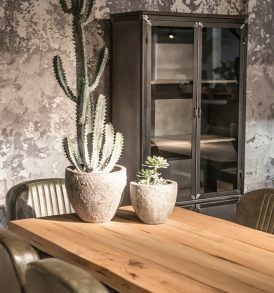 Besides the cabinets we also have a wide range of other furniture with a retro, vintage or industrial look like seats and tables. 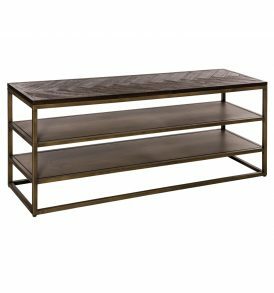 Take a look at our home accessories as well. 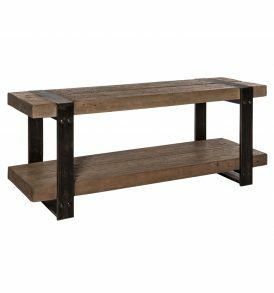 MySons.eu, the best website for retro ,vintage and industrial living room furniture!